With the exception of an actual signature on the dotted line, Michael Schumacher has reportedly agreed to return to F1 with Mercedes in 2010. The news magazine Focus as well as the major German daily Bild revealed on Saturday that the 40-year-old, who retired as a Ferrari race driver in 2006, will be Nico Rosberg's teammate. Bild said a one-year deal has been agreed verbally, and talks about withdrawing from his new consulting contract with Ferrari have been positive. 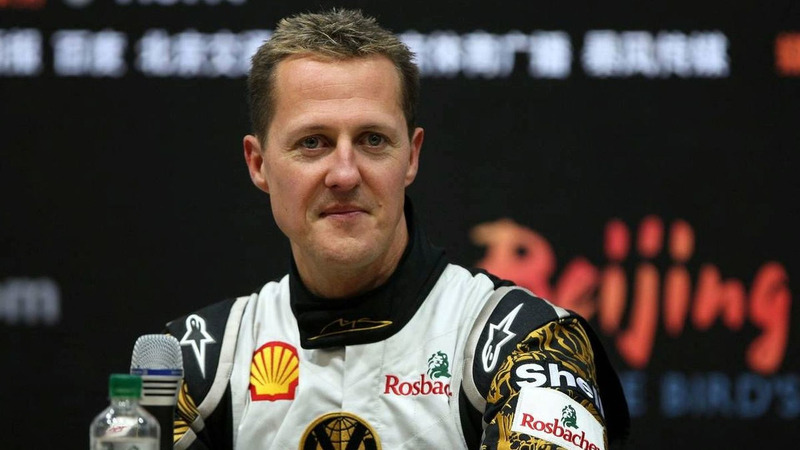 Focus, whose report was made available ahead of publication on Monday, said whether Schumacher actually signs the contract also depends on the go-ahead of doctors. A source told Bild: "The signature is just a formality. Schumacher feels fit and healthy. The latest (medical) tests were entirely positive. "He can't wait for the return and working with Ross Brawn again." An announcement could be made as early as next week, and Focus said the deal is for 3.5m euros -- about a tenth of Schumacher's retainer when he hung up his helmet with Ferrari. A longer-term objective is for the German to be an ambassador for the Mercedes brand, the magazine added. The seven time world champion's spokeswoman Sabine Kehm told DPA news agency she did not want to comment, and his manager Willi Weber told SID that he was "as in the dark as the press". "I don't know anything about it," Weber added. "I have not spoken with Mercedes, nor do I have any meetings with them."